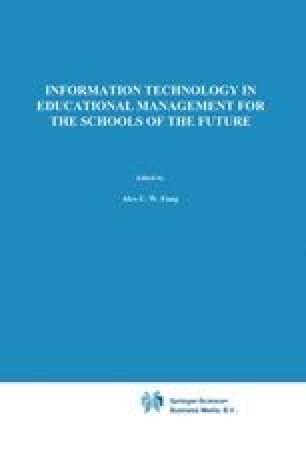 The paper presents an operational model for the implementation of computerised school information systems and it conceptualises implementation as complex, interrelated with other processes and problematic. In order to explain implementation, viewed in this way, the model links Levels of Use from the Concerns Based Adoption Model (CBAM) devised by Hall, Wallace & Dossett (1973) with generic change processes shown by research to be constitutive of educational change and innovation in educational institutions. Discussion suggests ways by which practitioners and researchers, alike, might employ the Model to better manage the implementation of computerised systems and better understand the factors and forces affecting implementation.